Plenty for the independent label lovers this week and a good solution if you’re in the market for a new suit. Womenswear label Megan Park is hosting its biggest warehouse sale to date over the weekend. The pop-up sale will feature discounted samples and past collections at up to 85 per cent off. 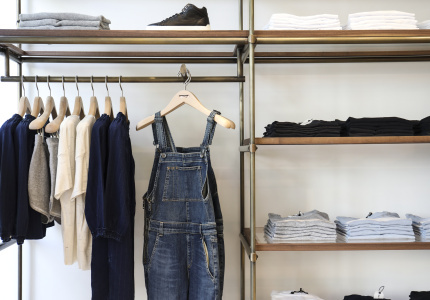 Fans of the independent womenswear boutique should visit its online store stat. 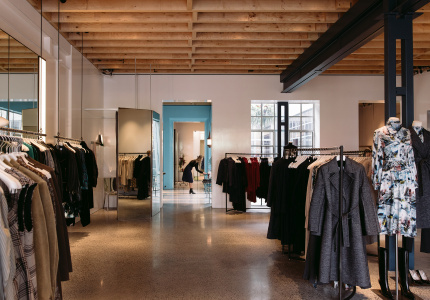 The designer is offering 20 per cent off jackets, dresses and bags for a limited time. Simply enter the code “STARS” at checkout to receive the discount. 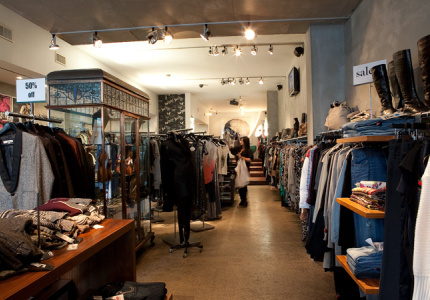 The Chapel Street menswear boutique is clearing its remaining stock by hosting a designer warehouse clearance this weekend. International and local labels such as Rare, Dsquared2, Josh Goot, Benson, Absolut Joy and more will be available at discounts of up to 90 per cent off. Most of the stock will be menswear, but limited womenswear will be available. The clearance will run until May 16. Eclectic womenswear boutique Paloma Bleu currently has an online sale featuring discounts on contemporary and emerging labels such as Lemlem, Rag & Bone, Etre Cecile, Frame Denim and Majestic. It’s the perfect time to get suited. Calibre is offering 20 per cent off all suits in-store and online from now until Sunday May 10. 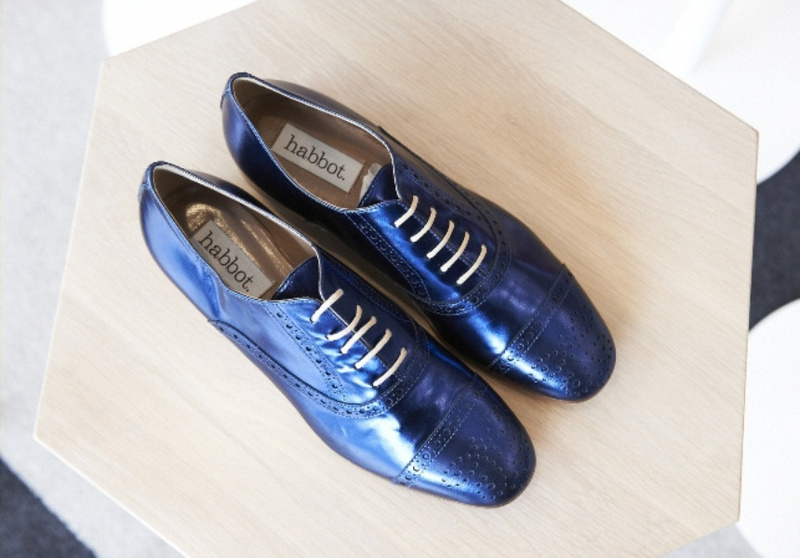 Habbot Studios is having an online sale which includes an array of Italian-crafted sandals, boots, heels, handbags, wallets and belts at impressive discounts. Local label favourite Kuwaii is having an online sale featuring discounts on the designer’s Spring/Summer collection and past footwear and swimwear stock, all of which are lovingly Melbourne-made. Accessory wholesaler Glam & Co is hosting a warehouse sale at its showroom over the Mother’s Day weekend. Jewellery, soy candles, diffusers and other accessories will be on offer at up to 80 per cent off.